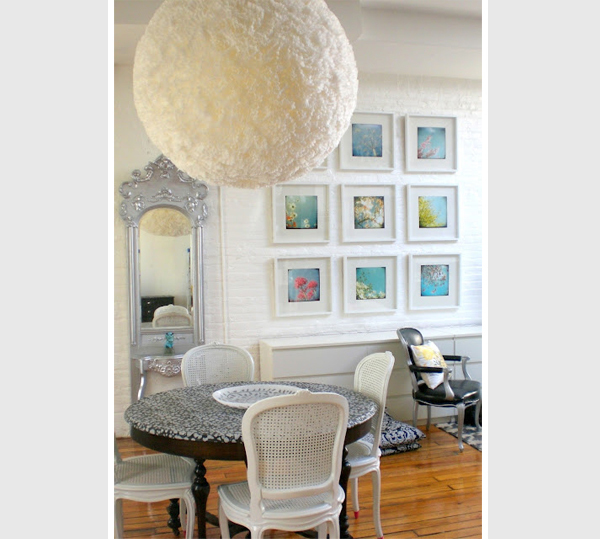 Paper lanterns are great for DIY lighting projects because they are so lightweight and inexpensive. Here is a quick round up of our top posts on DIY paper lanterns (with an added bonus at the end). First up is the fluffy lantern: a huge 38” paper lantern that had 1200 coffee filters hot glued on it – coffee filter lantern. 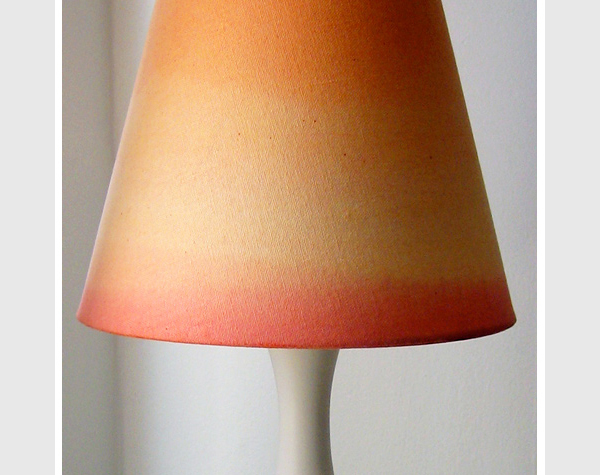 Bonus: We’ve highlighted the DIY project of dip dying lamp shades into fabric dye to create your own colorful lamp shades. 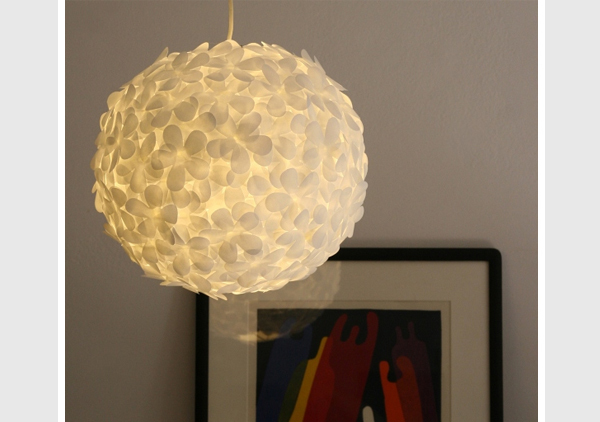 Well this same process can be used to create dip dyed paper lanterns!